According to Auntie Aggie, Dalai Lama XIV is interested in visiting Kauai because he knows Kauai has two interesting places. They are Polihale and Anahola. Polihale in Hawaiian means “The House of underworld (po)” where souls of the dead depart for the Po. 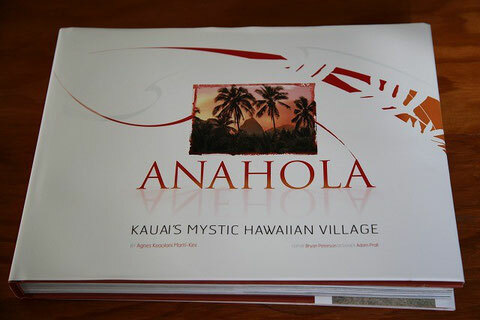 "We know Anahola is a portal where the souls or spirits enter this world, and Polihale is the souls or spirits exit this world.” "
This was just like Dalai Lama mentioned that Anahola is a place where souls enter the world…..So interesting! I want to thank Kumu who bought me this wonderful book. I'm very happy to see our friends in the book. Interesting to note that the Dalai Lama would be interested in viewing a bardo portal where the mental bodies are challenged after death and possibily enter a hell realm or ghost realm there. He would be praying for these souls, even though they don't have an interpretation of the the word "soul" in Tibetan.